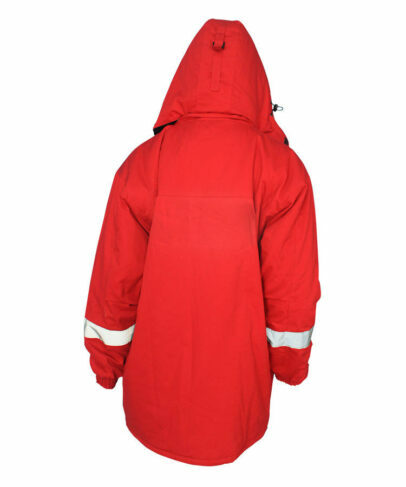 This red winter flame retardant jacket made of 280gsm cotton flame retardant fabric, and can meet CAN/CGSB 155.20, GOST 12.4.221-2002, EN ISO 11612, NFPA2112 and other standards. 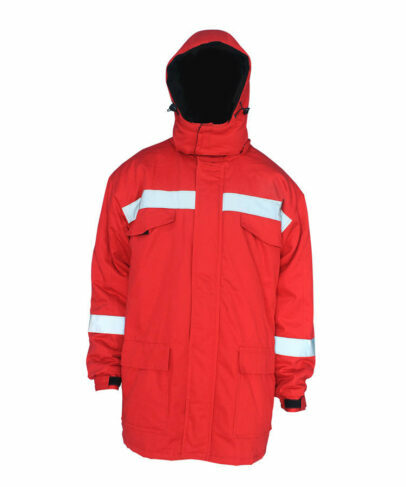 This red winter flame retardant jacket will be distinguished after leaving the fire, no molten drops, char length is controlled within 10cm, washing durable reach more than 50 times. Good wear resistance and wrinkle resistance, higher cotton proportion, soft touching, and it has no stimulation to skin. This red winter flame retardant jacket also has good elastic both under dry and wet condition, stable dimension, small shrinkage, not easy to fold, easy to wash, fast drying. 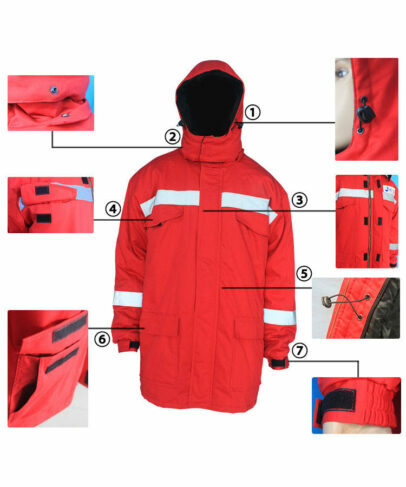 Our red winter flame retardant jacket can be produced any colors according to customer’s color swatch. 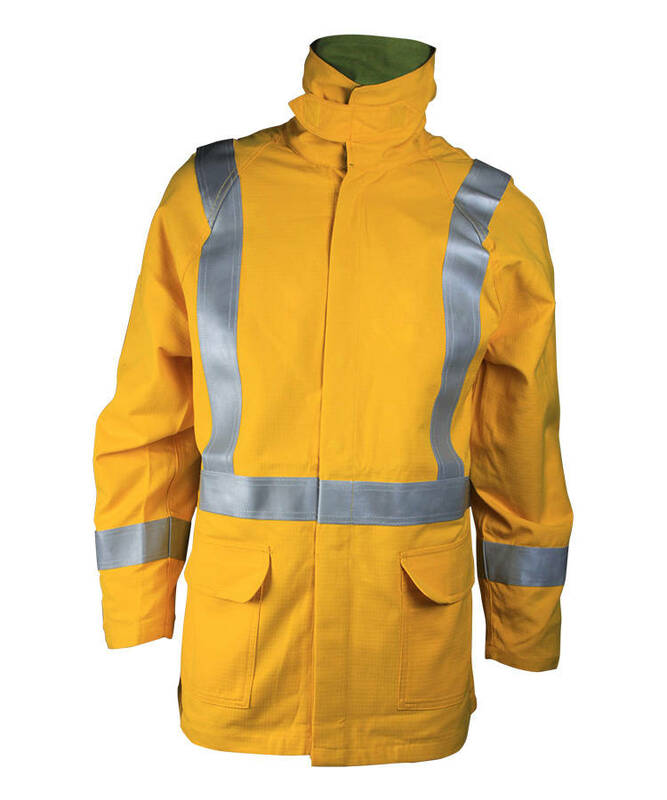 Elastic band + spring buckle adjust size of hood,Velcro closure. Snap button connected with hood,there is windproof tape on snap button. Front fly is closed by zipper to the top, Velcro closure. Front part is stitched by two part, seam is under reflective tape,both sides of the left and right have a pocket + flap at splicing place, Velcro closure. There is an elastic band + spring buckle in the waist and hem of the jacket, adjust the size of the waist and hem, more warm and comfortable. 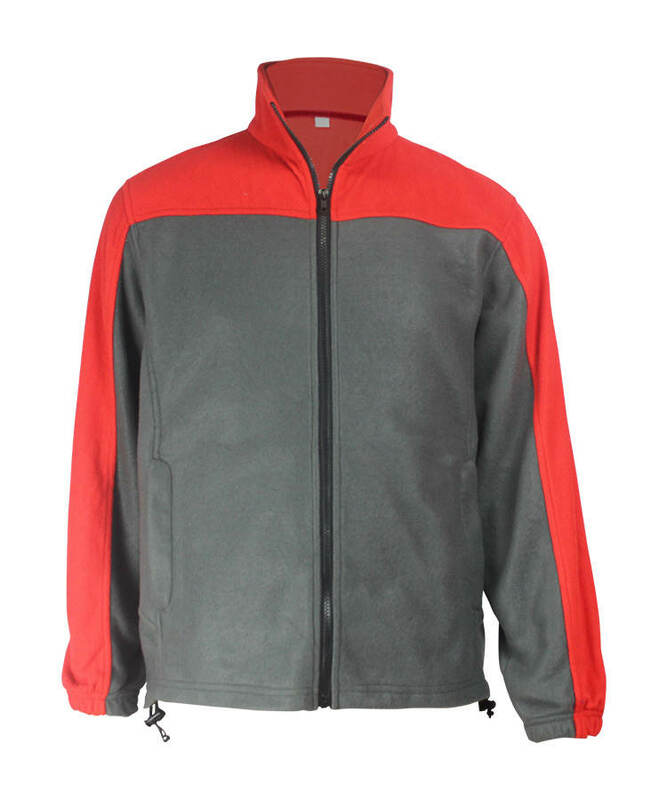 Both sides on waist have a 2 in 1 patch pocket with flap,Velcro closure. Cuff with elastics+loop,can be adjusted by Velcro. 5mm reflective tape on chest and cuff, all clothes containing wadding. Sleeve is stitched by two part, elbow has active place, more comfortable and fit. 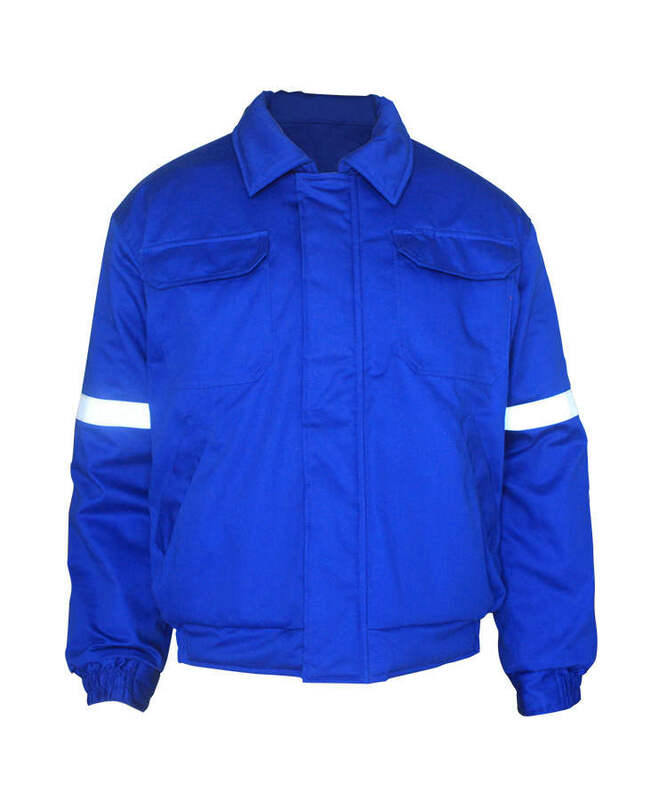 Lining fabric or hat and collar is polar fleece, more warm and comfortable. 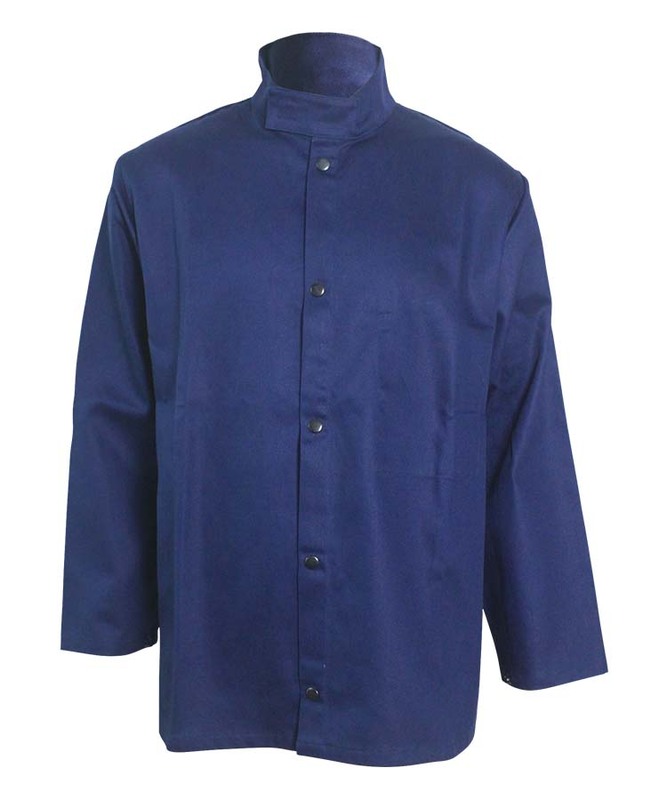 Lining fabric is polyester taffeta+wadding, left chest on lining is open pocket, Velcro closure.